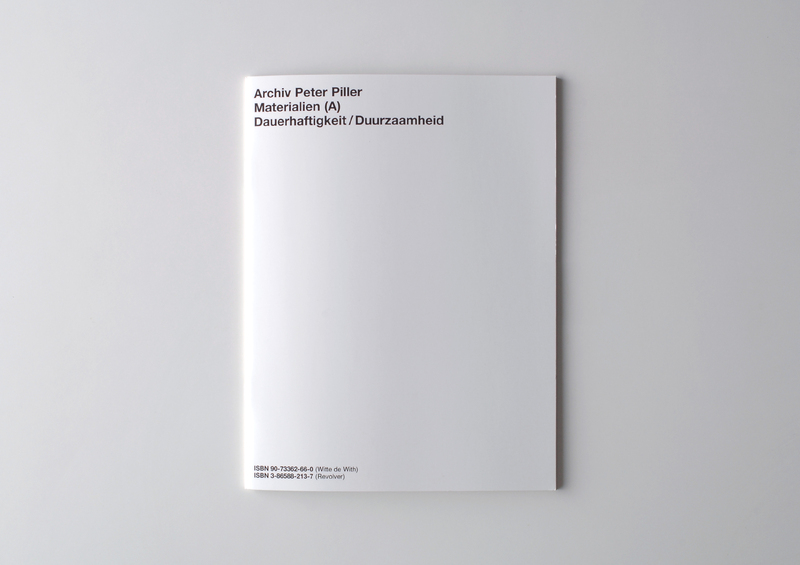 The first part of a series of publications with the title Archiv Peter Piller – Materialien was published to coincide with the exhibition at Witte de With. 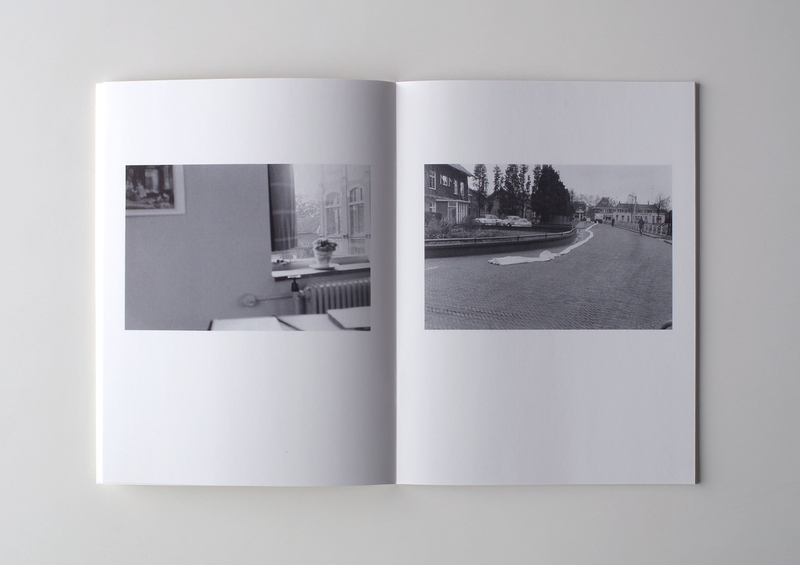 The photographs come from the archives of a company newspaper published in the Dutch town of Nijverdal (Hellendoorn district). The company photographers recorded the day-to-day life of the company from the 1950s to the 1970s.